Judaism is monotheistic Abrahamic religion that believes in one God and the covenant between Him and men. Their faith is guided by the commandments that had been given to Moses on Mount Sinai. According to the Talmud or the study of Jewish beliefs and traditions, there are 613 mitzvot or the Jewish commandments. Their laws and teachings are written in the Torah, or the first five books of the Jewish sacred book, Tanakh. One of the 13 principles of Judaism is that the Torah is divine. They have faith in its sanctity and forbids any form of alteration in it. 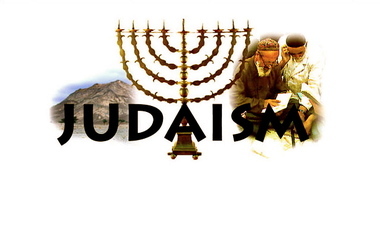 Just like all other religions, Judaism is for the preservation of life and goodness of men. Some of the laws could be in conflict with the modern world where goodness seemed to have focused on the perception and happiness of men. What does Judaism think of euthanasia which appears to be acceptable in some places nowadays? Euthanasia is ending a person’s pain and suffering by ending that person’s life. It is also known as “mercy killing.” It is used when there is no chance of survival and death is certain. People who approve of euthanasia believe that a person who already has imminent death can and should be spared from the agony. 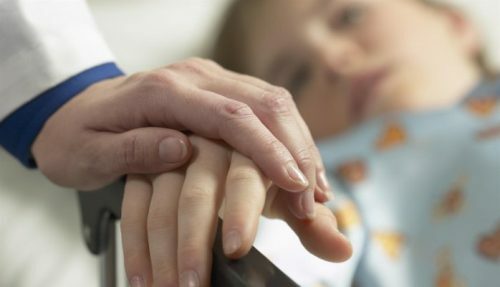 Euthanasia is used for people who are suffering from terminal illness such as cancer. They use the term goses for a terminally ill person who has only 72 hours to live. When a patient reaches the terminal stage of his disease, he could experience an intolerable amount of pain. The emotional pain of seeing the patient suffer is much more unbearable to the family. Euthanasia aims to the end the pain and suffering of both parties. There are cases where the patient is the one who wishes to do euthanasia because of fear of feeling the pain and how it could get worse eventually. Judaism, like most religions, considers taking one’s own life suicide, and to ask others to end your life is like asking them to commit murder. Likewise, allowing a person to commit suicide or euthanasia is like permitting him to commit a sin. Passive euthanasia is any act of prohibiting longevity of life. It is a Jewish belief that all life is sacred and that we should do everything to preserve life. If there’s a hope to make a life longer, it should be given a chance. This applies to doctors and those who have the knowledge to cure diseases and lengthen lives. 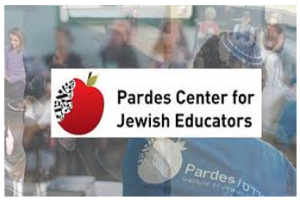 Judaism believes that people are allowed to this certain kind of knowledge to be able to help in prolonging life, and denying anyone of it is also like ending his life. Judaism respects all forms of life until the last breath, and anything that causes death is treated as murder. Their faith is in the preservation of life, and pain is a part of it and not to be treated as a reason to end it. The pain can be removed as long as one is alive, and even if it does not disappear, performing euthanasia should be not an option as it is considered murder.